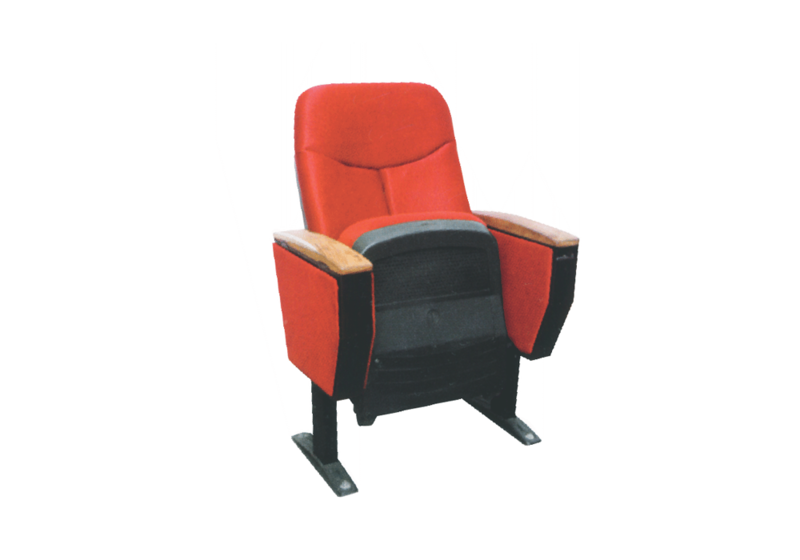 Indo Innovations sale the best auditorium seating in India. 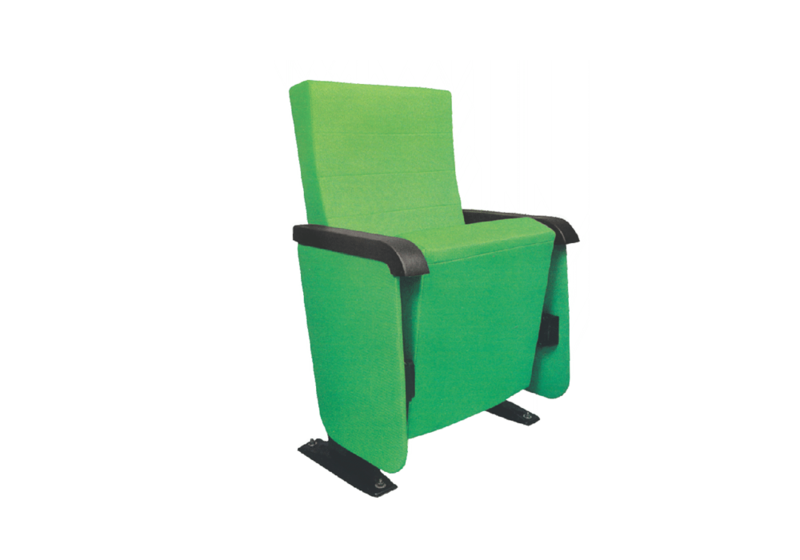 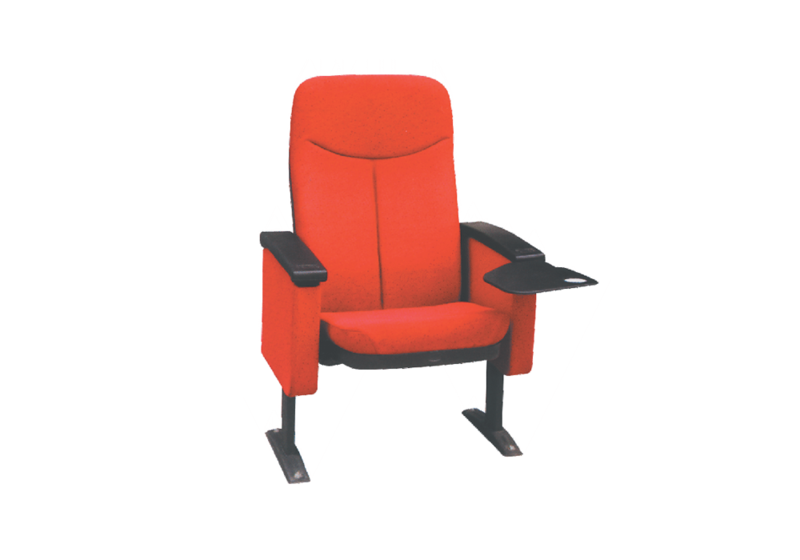 Buy best auditorium chairs in Delhi, Noida, Gurgaon and all over India. 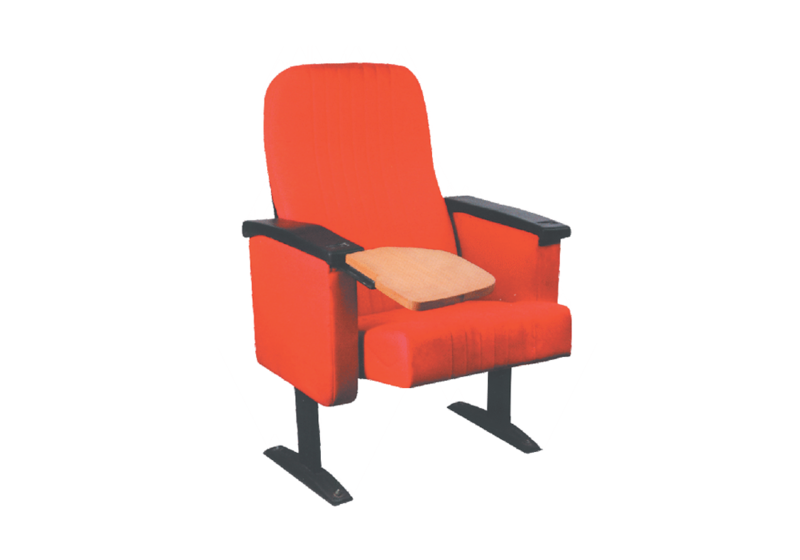 Seminars and shows can be long enough already but sitting on an uncomfortable chair can make them longer. 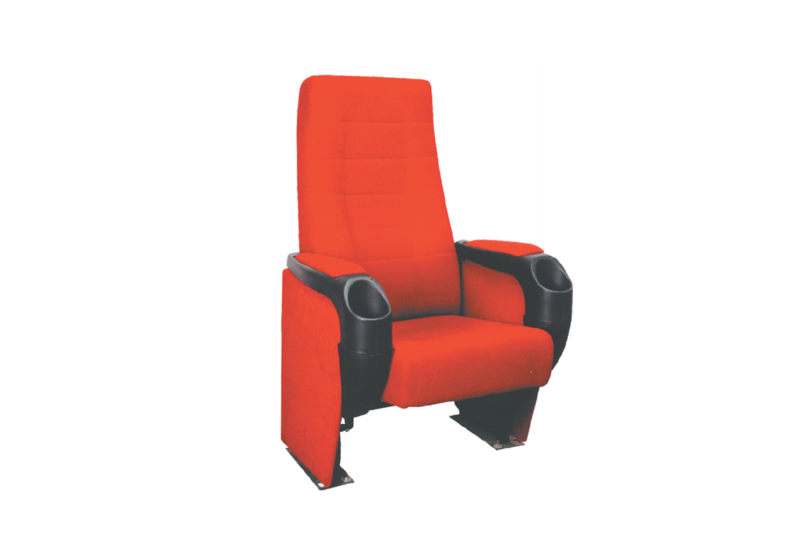 The key to enjoyment is comfort and for the same the Auditorium Chairs Series from Indo Innovations offers various ranges of chairs fit for different settings, which are made using superior quality raw materials and the finest crafting technique. Our Auditorium range is designed keeping opulence and performance in mind. 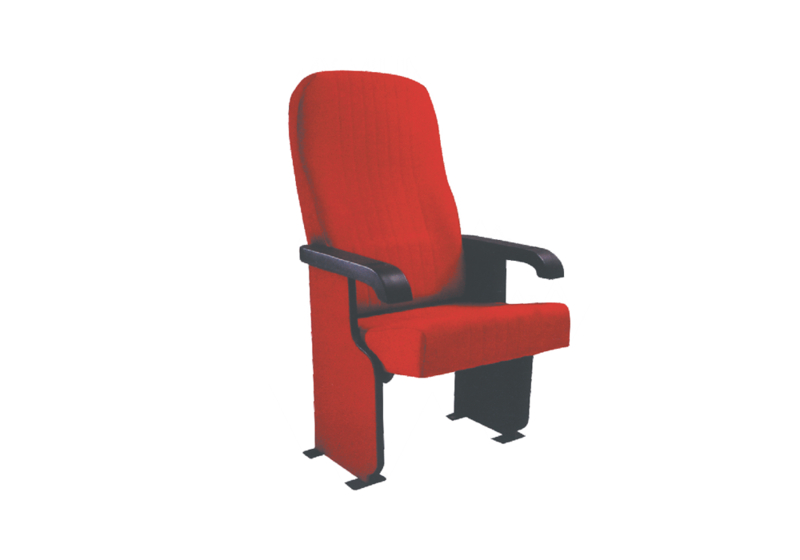 Durable and extremely comfortable, we offer custom auditorium seats to best suit your needs. 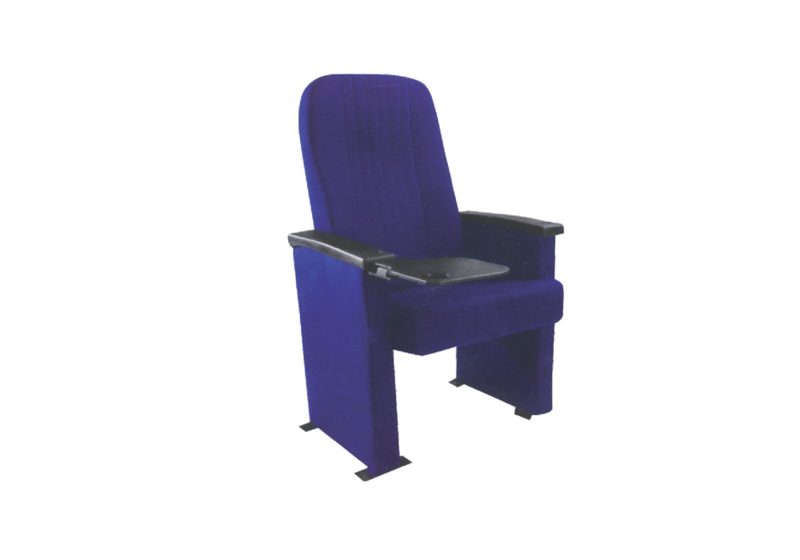 Our auditorium range has various customizable chairs which are great for settings like the cinemas, school auditoriums and seminar halls. 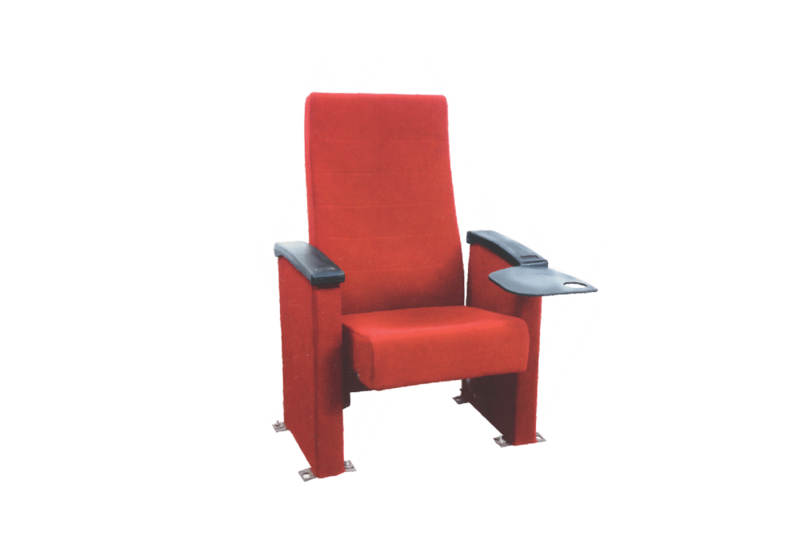 Crafted with elegance, our auditorium chairs add to the aesthetic of their setting, bringing with them a feeling of splendour. 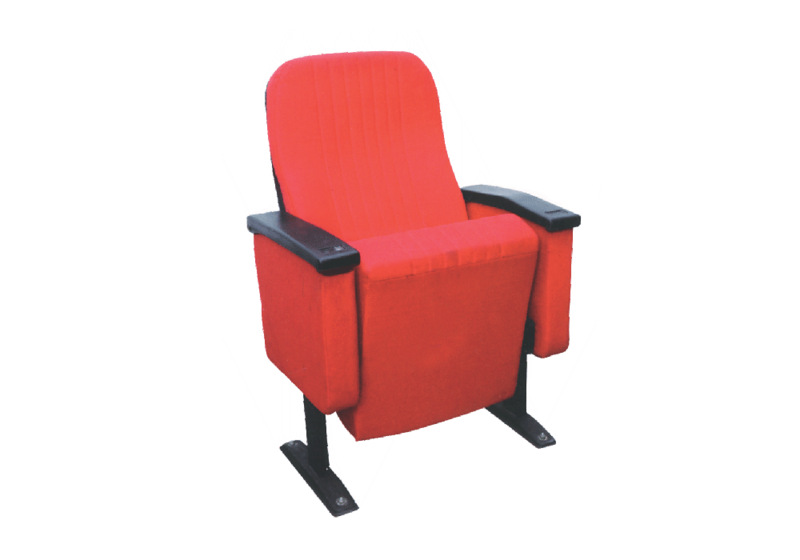 Available to purchase in Delhi NCR, all over India, buyers can browse through various options available and buy auditorium seating that is comfortable, customizable and pocket-friendly.